Technology can make our lives very easy but if not handled properly, it may harm us also to a great extent. Slowly and slowly, we are moving towards a digital world and most of us carry out monetary transactions through our mobiles as well. However, a Chinese man lost Rs 1 lakh (10000 Yuan) just because his mobile’s technology was not up to the mark. The victim used to live with two roommates who worked in a restaurant in Ningbo. One day when he was sleeping, his roommates took his mobile and unlocked it using facial recognition by pointing the camera on his face. After the phone was unlocked, they transferred Rs 1 lakh from his WeChat account in their accounts. 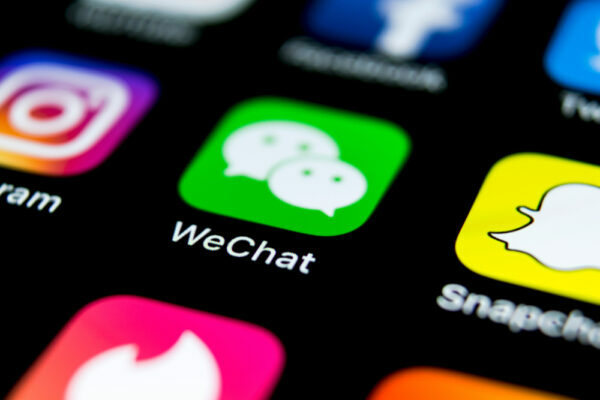 It is pretty common in China to do online transactions using WeChat which is basically a messaging platform. The next day when the victim came to know about his balance being reduced, he filed a complaint in the police and cops didn’t take much time in finding out that his roommates Liu and Yang were the culprits. Both the culprits have been taken into custody by the police for the theft. However, the big question that arises here is that if facial recognition is working on a sleeping person, what safety does it provide? Facial recognition should work only when the eyes of a person are opened and it should not work if the eyes are closed just like it works in Apple’s FaceID. Moreover, for doing any online transaction, a password is needed. Does it mean that the victim’s roommates already knew his password? Well, this is wrong on the victim’s part as passwords should not be disclosed to anyone. 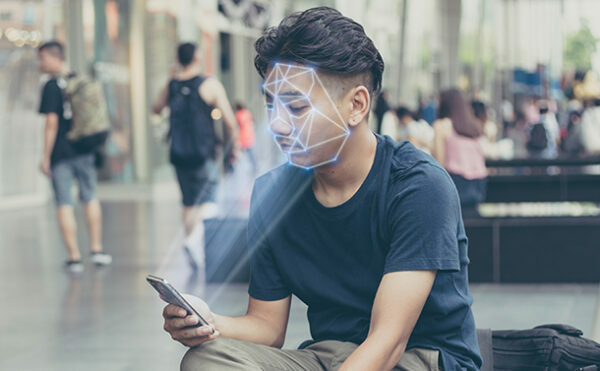 Check the facial recognition in your phone and if it is working even when your eyes are closed, either get rid of the phone or don’t use facial recognition. The post Man Lost Rs 1 Lakh While Sleeping; Thieves Used Face Unlock To Access His Phone & Bank ID appeared first on RVCJ Media.